Science is the future! But we aren’t talking about theories and rote learning that kids need to learn up and reproduce during examination. We are talking about the science that takes concepts and applies them to real life and produces incredible results. 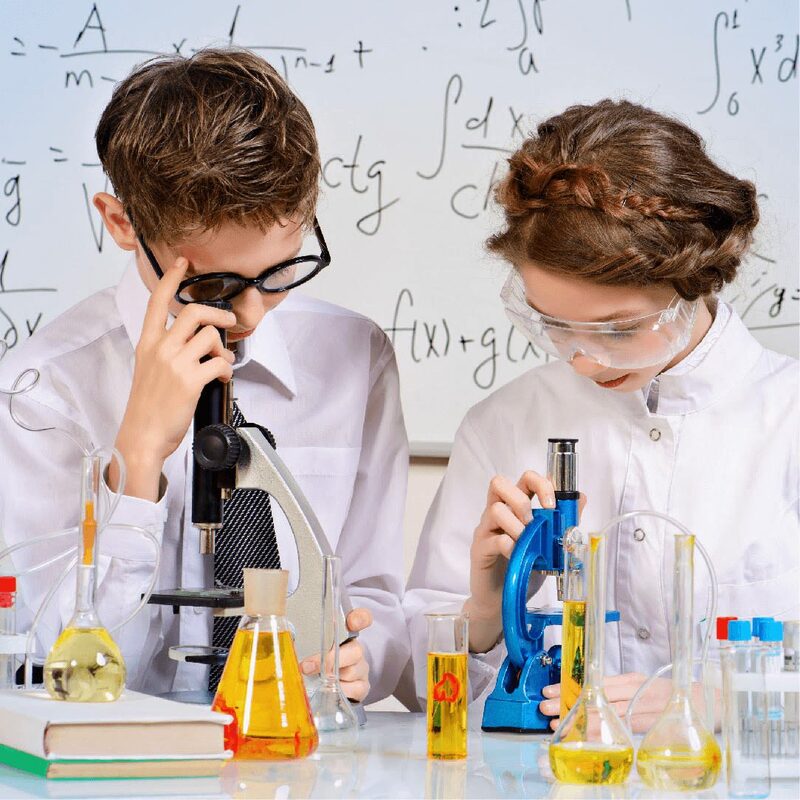 Most kids have an inclination towards the science, but a few can realise it. Why? Because traditional classrooms make it boring! We have curated small modules in association with 42labs that cover the basics of science in a fun and engaging way. Take one module or take them all, it’s your choice. Perfectly suited for 8-12-year-old kids, these modules are expertly created keeping in mind the most pressing needs of society today. Science mixed with compassion can be life-changing, are you ready to see how it changes your child’s life for the better? Join us today! You are what you eat ! Learn about food engineering and extract DNA. Know what is your food! Analyse DNA using portable mini-labs. Test your food! Design and prototype using microfluidics. No plastic and no fossil fuels. Create edible water bottles & biofuel. Clean water for life. Learn how to manage oil spills.